Similar to hailing an Uber in today’s sharing economy, passengers need only confirm their location and destination via an app, and a motorcycle driver who has joined one of the shared transport service platforms such as Go-Jek or Grab will pick them up onsite and deliver them to their desired destination. Just identify your location via an app, and a shared-ride motorcycle driver arrives to deliver you to your desired destination. 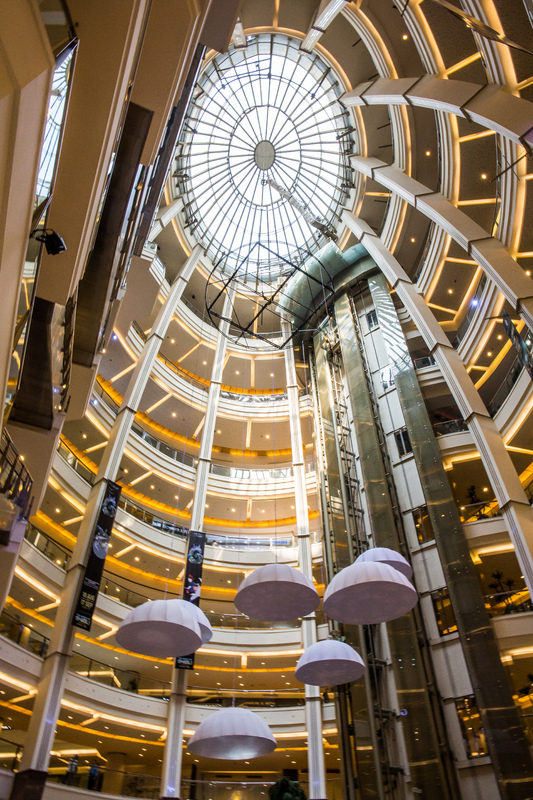 On weekends and holidays, Jakarta’s ubiquitous malls are packed with visitors. Rocketindo provides services to give a boost to Taiwan firms intending to enter the Indonesian market. Indonesia’s dynamic entrepreneurial ambience and huge market potential hold great attraction for investors willing to make the move. Traffic-clogged roads and ubiquitous department stores comprise the initial impressions of many a visitor to Indonesia’s Jakarta. But the capital’s street scene has undergone a subtle change in recent years. Besides eye-catching public construction projects, fully uniformed Go-Jek and Grab drivers now shuttle among the boulevards and alleyways. The Shopee online shopping platform, which sprang up in Taiwan in recent years and has attracted many users, has also stationed itself in Indonesia, and now occupies the giant T-shaped billboards alongside the highway between the airport and the city center. Recognizing the increasingly dynamic ­entrepreneurial atmosphere, in order to lend a hand to startup founders, the Indonesian Stock Exchange has also established the IDX Incubator. Following its Singapore trip, in September Taiwan-based PurpleCow Startup Association led a new team of five Taiwanese startups, including StyleUp, ­UChange2, Fruit­pay and ­Liors, to the second stop on its “Entrepreneur Training Tour”: Jakarta. During the Singapore trip, the trainees called on firms such as Facebook, Airbnb and Sequoia Capital, says PurpleCow’s public relations manager Eddie Wang, and were expecting to visit with others such as e-commerce industry leader Alibaba and software developer Cheetah Mobile in Jakarta. Outstanding entre­pren­eurs participating in this itinerary are mainly players in online business. Members of the five startups were all in Indonesia for the first time, and were very excited about it. In addition to its huge market potential, they were attracted by the country’s dynamic entrepreneurial ambience. PurpleCow originally considered including Thailand in the itinerary for this trip, explains Eddie Wang, but by comparison to both Singapore and Thailand, Indonesia is a totally different country. Ironically, the many inconvenient aspects of life there actually stimulate the emergence of innovative services. 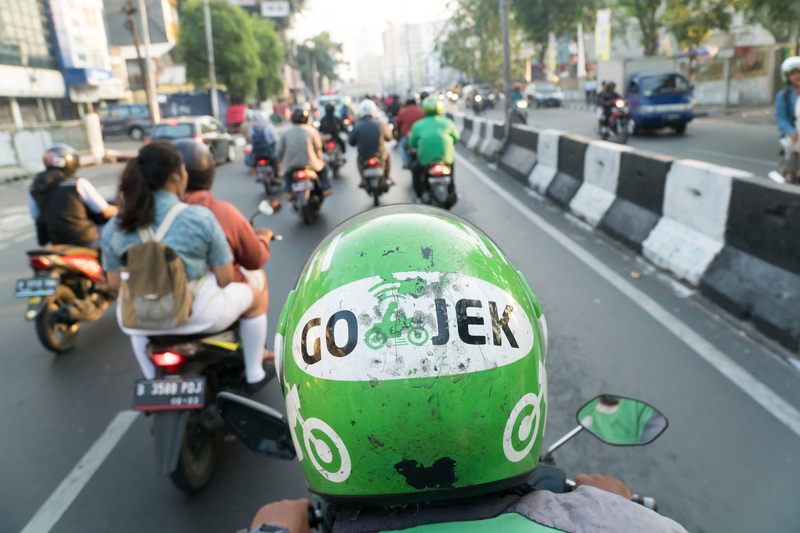 For example, less-than-ideal road and rail networks and poor public transport have given rise to the ride-sharing motorcycles of Go-Jek and Grab, a classic startup business model. Although this is a preliminary study trip, “The points to watch for most of the startups are how to accommodate Indonesian consumer culture, and how to select appropriate themes for market entry,” says Wang. Optimistic about the Southeast-Asian market, in early 2017 Eztable—an online restaurant reservation platform—relocated its headquarters to Jakarta, where it intends to put down roots. “Choosing to expand overseas has been part of the plan from the word go,” says Eztable CEO Alex Chen, who returned to Taiwan and set up the firm in 2008 after studying and working in the US. The new platform rose rapidly thanks to the innovative services offered by its network positioning system. As sales have grown, shareholders have widened to include investors from places such as Hong Kong and Japan. Chen has also evolved from founder to professional manager. ­Although Eztable’s Taiwan revenues have recorded 50% growth this year, he is still determined to seek opportunities overseas. Before deciding to enter the Southeast-Asian market, Chen also went to China for onsite study. After several years of observation, he sees a triangular competitive situation similar to that of ancient China’s Three Kingdoms period, in which the modern-day players are Taiwan, Southeast Asia and mainland China. According to his analysis, the mainland market is like the state of Wei, with its broad hinterland, rich resources and robust military; Korea and Japan are the state of Wu, content with their current territory and self-contained; while in contrast to Wei and Wu, Southeast Asia’s market resembles the state of Shu, underdeveloped but easily defended. It would be difficult to swallow the region whole, given that it comprises more than ten countries, all of which possess distinct cultures, religions and languages. But they represent important markets nonetheless. Eztable actually began positioning itself within the Southeast-Asian market two years previously, but did so in a veiled manner. 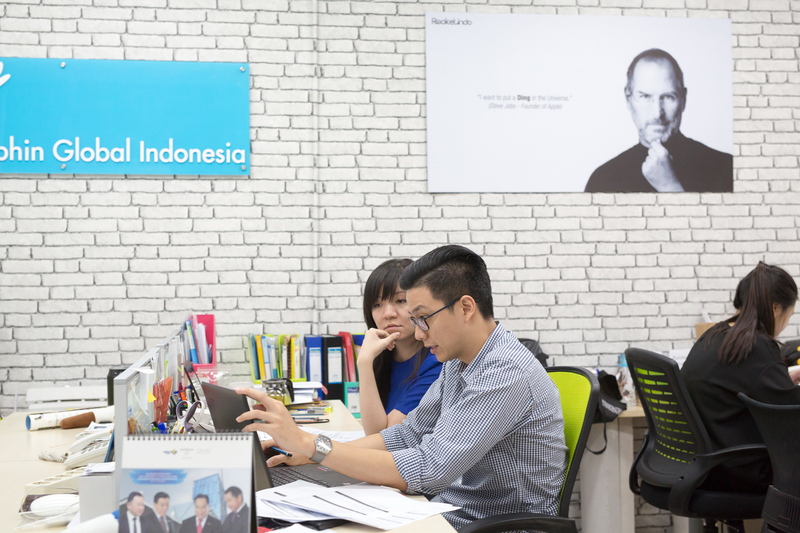 Thanks to several months of onsite observation this year, Chen has a better handle on Indonesia’s consumer marketplace. 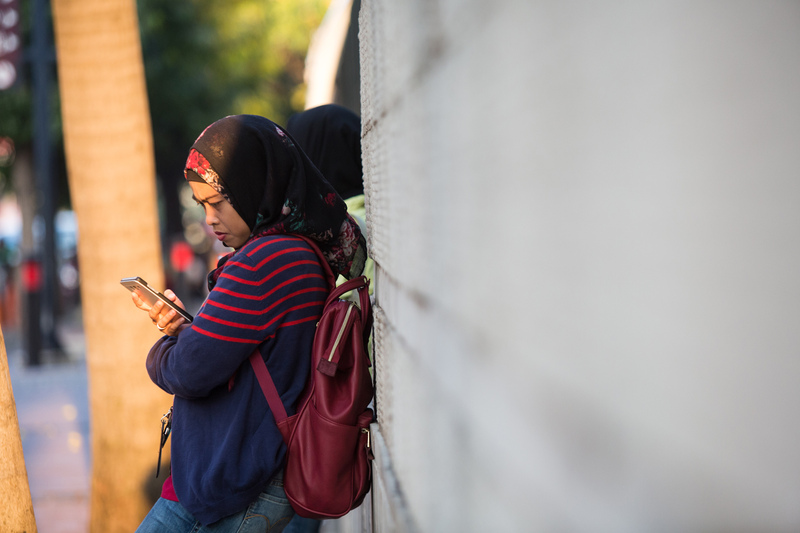 Indonesia’s middle class is just now emerging, says Chen, and people are transitioning from shopping for basics, to a new emphasis on brand value. 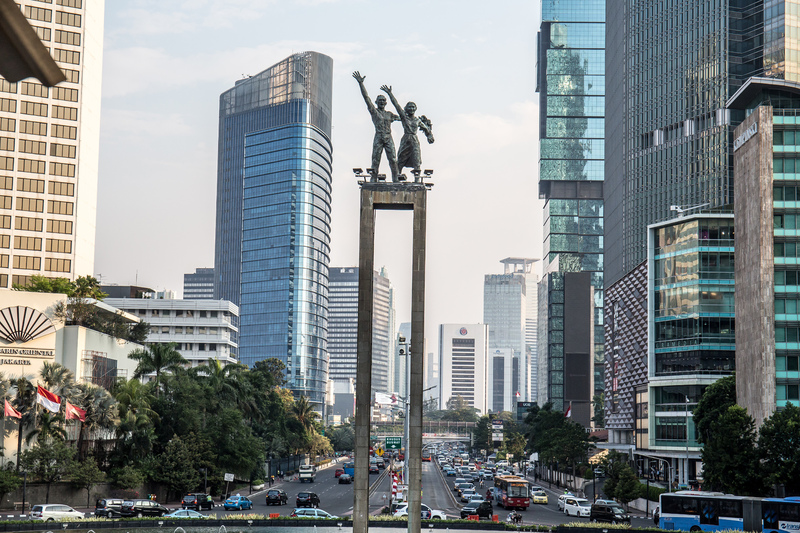 Similarly to periods of rapid growth that occurred in Taiwan in the 1970s and mainland China around year 2000, Indonesia is undergoing a phase of explosive expansion. Eztable’s main service—online restaurant booking—is not a popular practice in Indonesia, and progress has fallen short of expectations. Chen says that people are not accustomed to booking a table, and even if they arrive to find an establishment full, they always have other options at hand. It is not only consumers who don’t normally reserve a seat; even restaurateurs themselves are not accustomed to accepting reservations. Typically, a firm will transplant its domestic model to its overseas operations, but Chen completely rejected this approach and started from scratch. 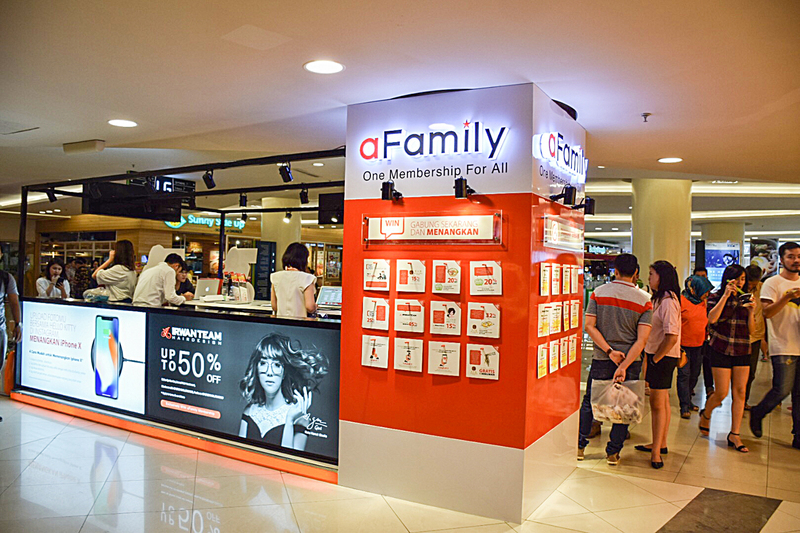 He recently led a team to Indonesia, specifically targeting its distinctive market, and launched “aFamily,” a totally new brand. It provides restaurant owners with a membership management platform, through which, by collecting and integrating membership data, they can organize online and offline marketing activities to encourage consumption and brand recognition. 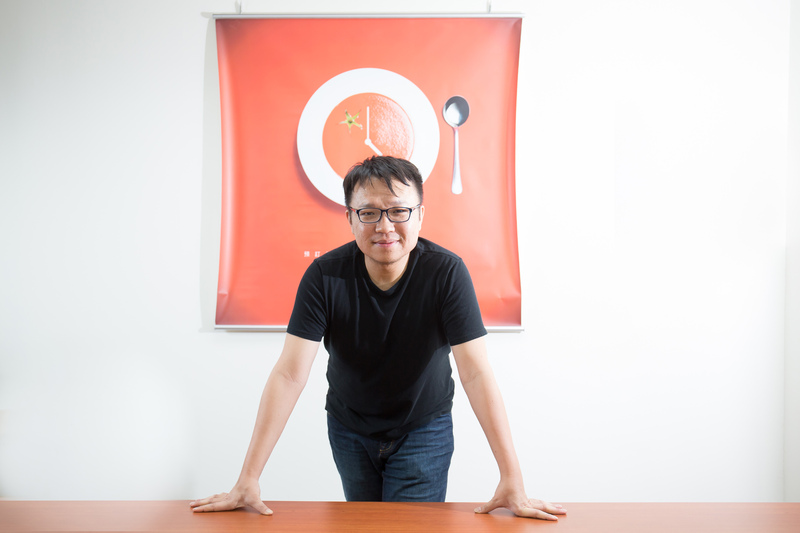 Whether by providing booking services in Taiwan, or by targeting membership management services for Indonesia, in both cases Chen aims to connect consumers and restaurants. There is a real need for such client management, especially given the current state of development of the Internet, which has entered the era of “New Retail,” as China’s Internet mogul Jack Ma puts it. The distinction between physical and virtual commerce is no longer a focal point; providing customer solutions is now key. Eztable is one of a small number of firms that have taken practical steps to enter the Indonesian market. Although the outside world is optimistic about the country, actual participants are still few as a wait-and-see approach dominates. 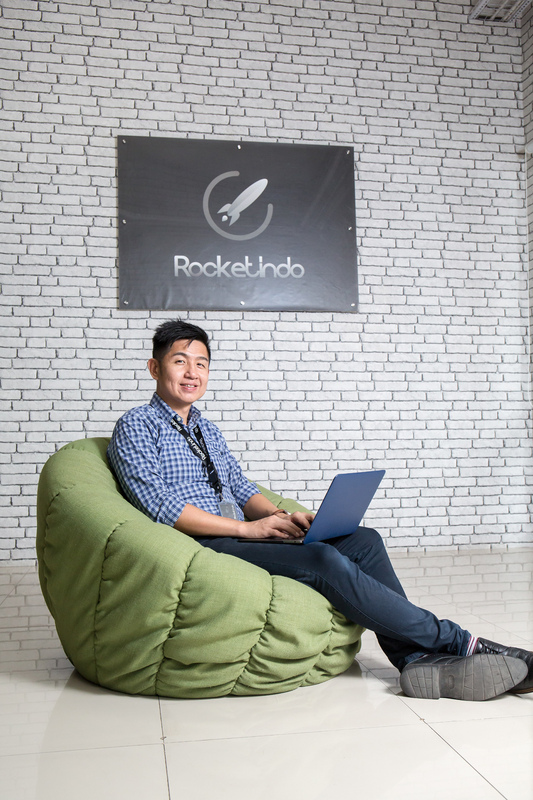 “Language, culture and the regulatory system are all challenges,” says Rocket­indo founder Daniel Liu, whose firm has helped Taiwan enterprises get a foothold in the Indonesian market in recent years. Founded in 2016, Rocketindo mainly provides services for Taiwanese firms intending to enter the Indonesian market. In addition to serving as an agent for all related tax and administrative procedures, Rocketindo also provides online and offline services for firms targeting e-commerce. Liu points out that regardless of whether one is working in a new or a traditional industry, the challenges of dealing with an unfamiliar language and culture, or of seeking a partner, are ones that must be overcome by all in order to get a foot in the Indonesian market. But unlike in manufacturing, where controlling the costs of the production process is sufficient, in new-fangled or retail industries, familiarizing oneself with Indonesia’s consumer market culture is even more crucial. Market misreadings aside, the weak international profile of Taiwanese brands has also hobbled Taiwan firms as they seek to gain a foothold in Indonesia. When dealing with a consumer market, the strength of one’s corporate brand name is critical. European and American brands long ago established themselves globally. Their marketing is indeed potent, especially because their brand marketing is not simply about product sales; it benefits from the effect of a series of “cultural bombing campaigns.” With the exception of Meteor Garden, a Taiwan-made, manga-inspired teen idol drama that took Indonesia by storm a few years back, no Taiwanese drama screened there since has had the same impact. Naturally, local consumers thus have a relatively faint impression of things Taiwanese.